Templin recalled when it happened to him - while serving as chairman for the Rotary Club of Chicago Archives after discovering a multitude of historical documents in an old metal file cabinet. As chairman, Templin, along with committee members took the lead in preserving approximately 20,000 digital images regarding Rotary history – and making it accessible to the public. 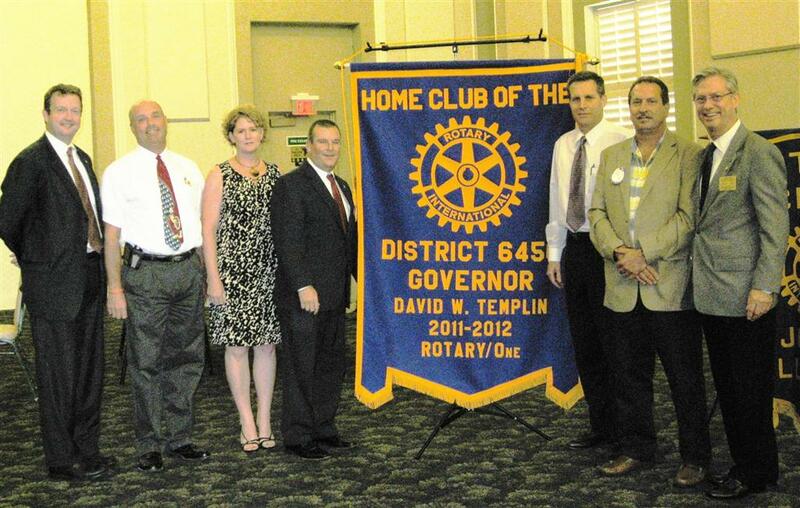 And through what he experienced and discovered – including detailed history of Paul Harris and the first Rotary Club in Chicago, the passion of the Rotarians that followed, and the worldwide impact of Rotary – Templin made his transition from club member to Rotarian. 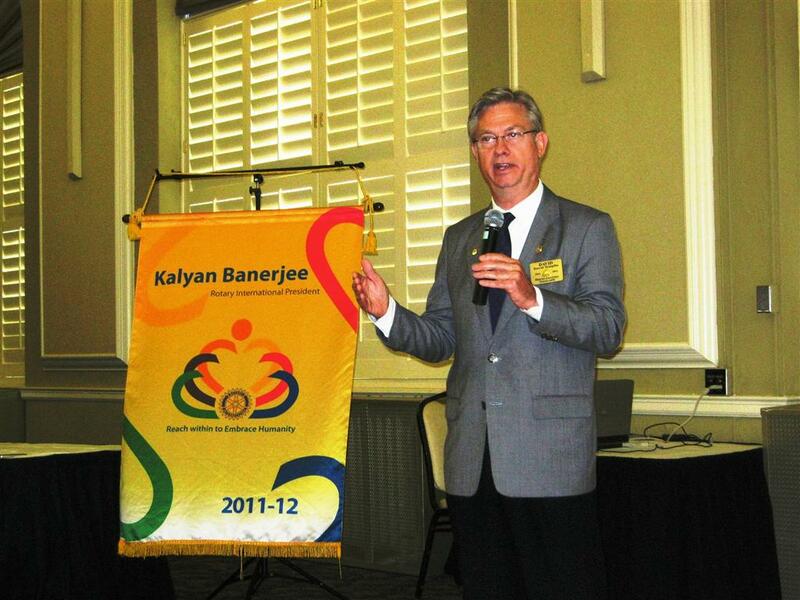 Today as District Governor, Templin calls for a focus on membership and retention, and also echoes the message of Rotary International President Kalyan Banerjee (India) who has asked all “Rotarians to Reach Within to Embrace Humanity – a message that’s also become this year’s motto for the organization. He also urged members to support President Banerjee’s goals to place emphasis on Family, Continuity and Change – and encouraged all Rotarians spread the word about Rotary. “We want you to tell your story,” said Governor Templin. “We want you to let everyone know about Rotary and its impact on our members and the world.” Members are also being asked to share their thoughts on “What Rotary Means to Me.” The commentaries can be written, audio or a YouTube video recording – and will be posted the District 6450 website at www.rotarydistrict6450.org. For access to historical documents in the Rotary Club of Chicago Archives, go to www.rotaryfirst100.org/clubs/rotaryone.